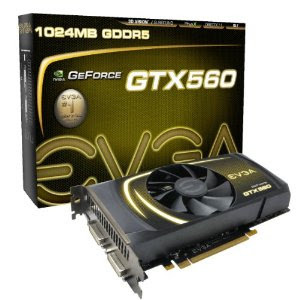 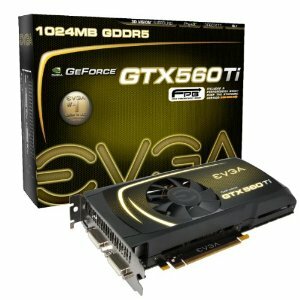 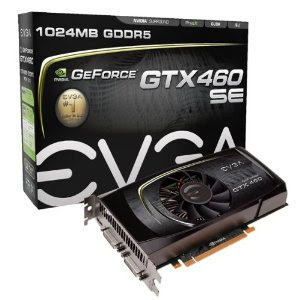 This makes GTX 460 actually quite considerable lower budget option. If you know what you're doing you can overclock it with one of the various overclocking utilities nowadays available directly from internet for free. 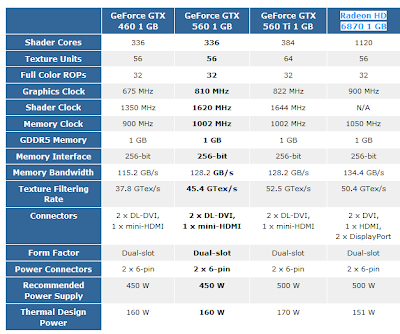 Just type "overlock utility nvidia" or something similar to Google and download one. 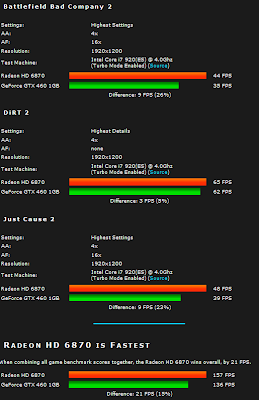 We can see here that cheaper and older GTX 460 doesn't actually lose with so big marginal. Maybe with overclocking it's graphics clock and memory clock slightly it would actually get quite close. 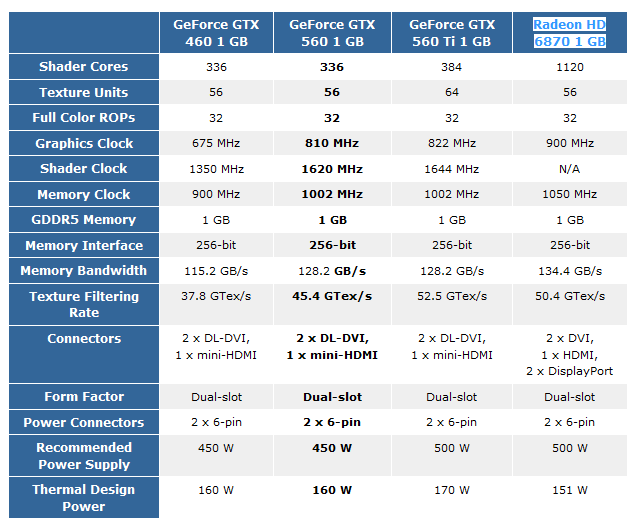 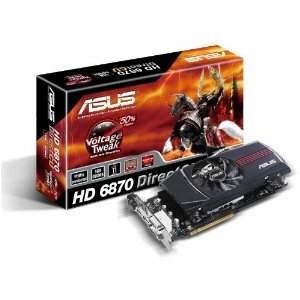 Now looking the upmost chart with GTX 560 included it's quite sure that the card will give Radeon HD 6870 run for the money.